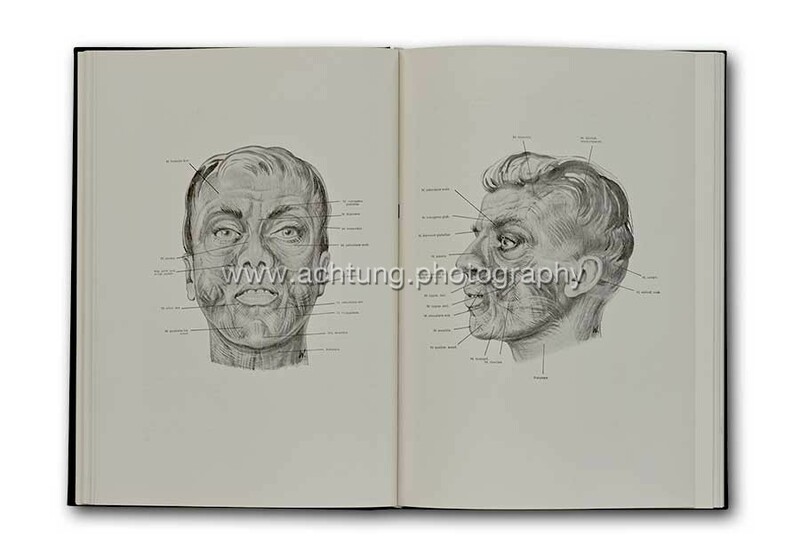 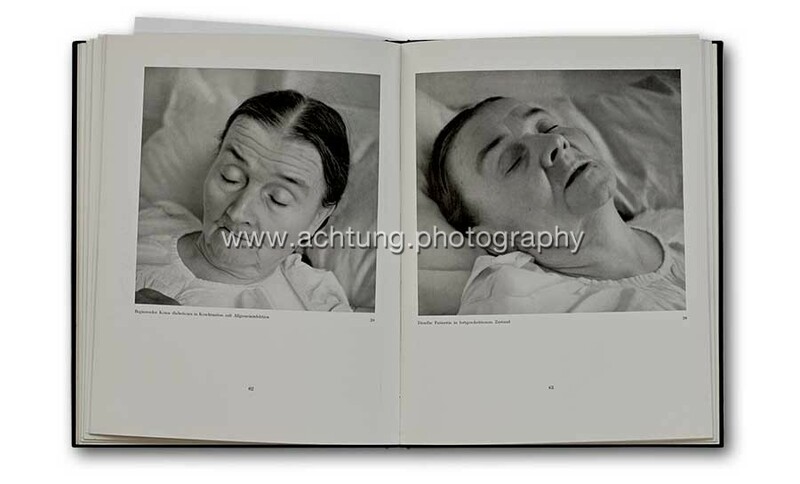 Dr. H. Killian, Facies Dolorosa – Das schmerzensreiche Antlitz (Physiognomik und Mimik kranker Menschen), Painful faces – The countenance of pain (Physiognomy and facial expressions of sick people), 1934. 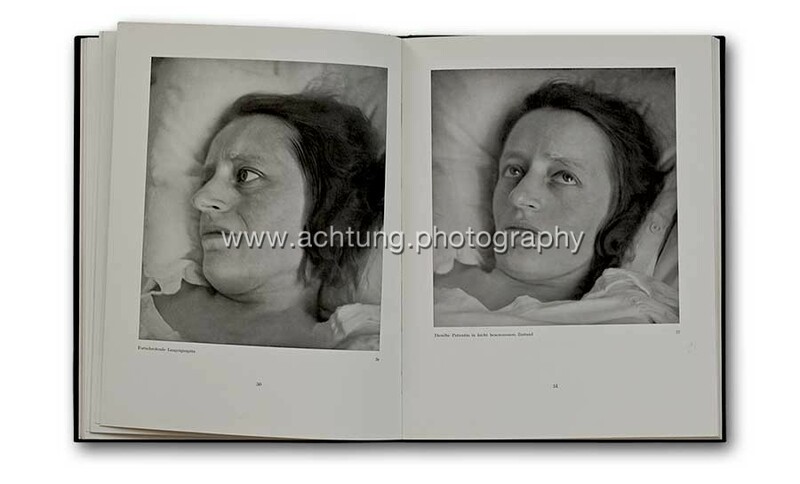 Hans Killian was a German surgeon who photographically documented the facial expressions of patients experiencing varying levels of pain. 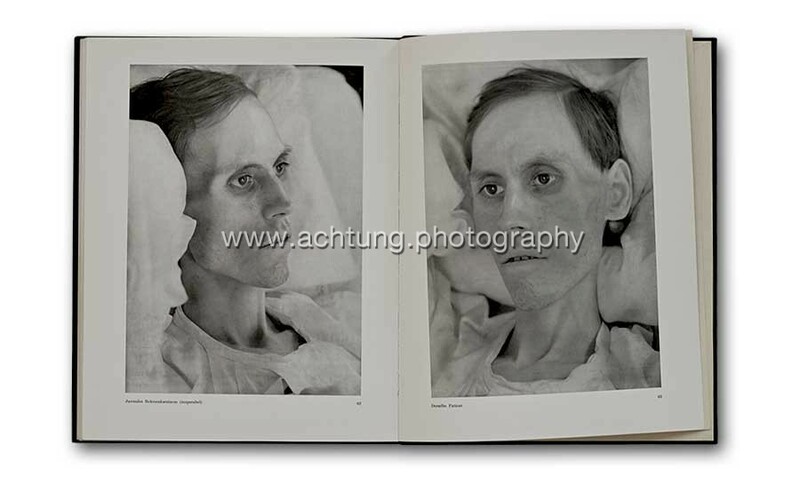 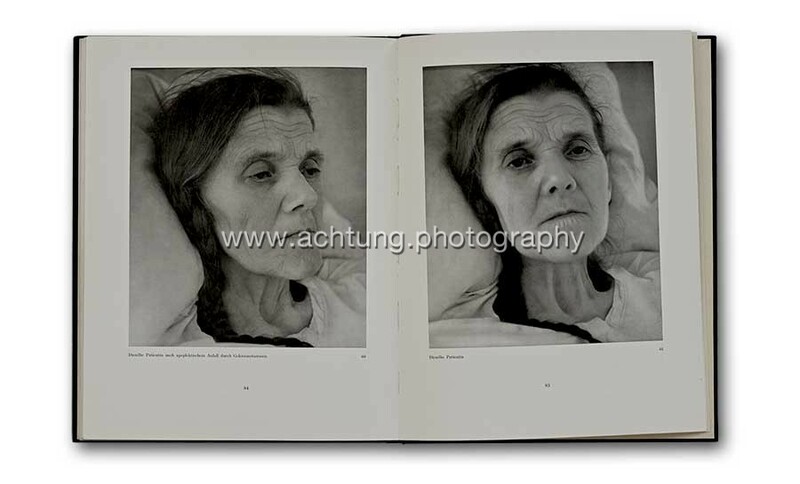 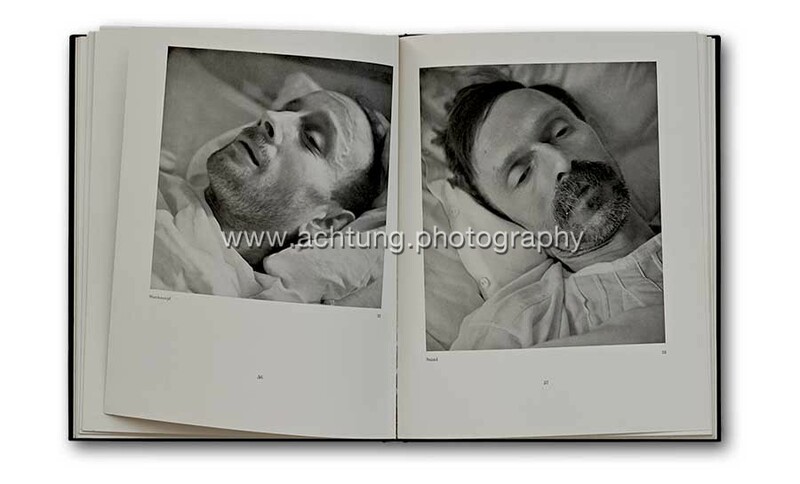 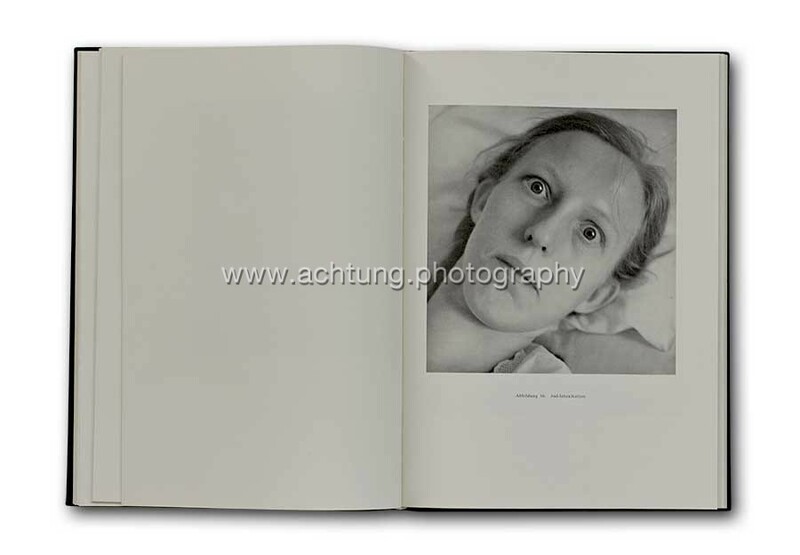 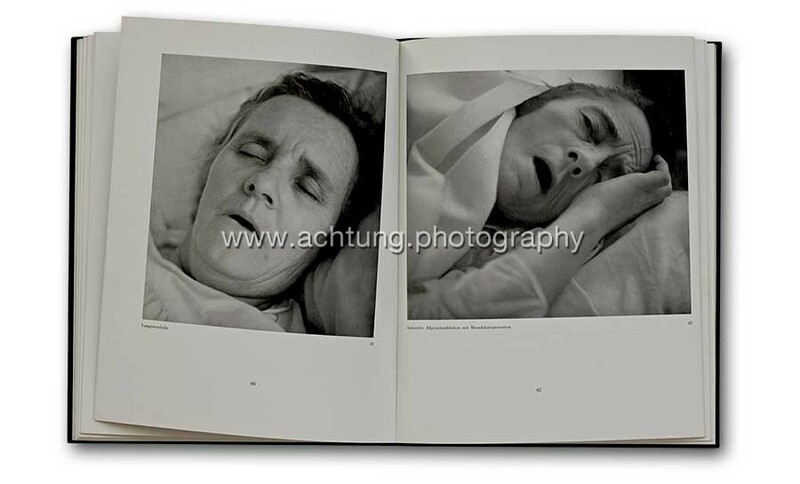 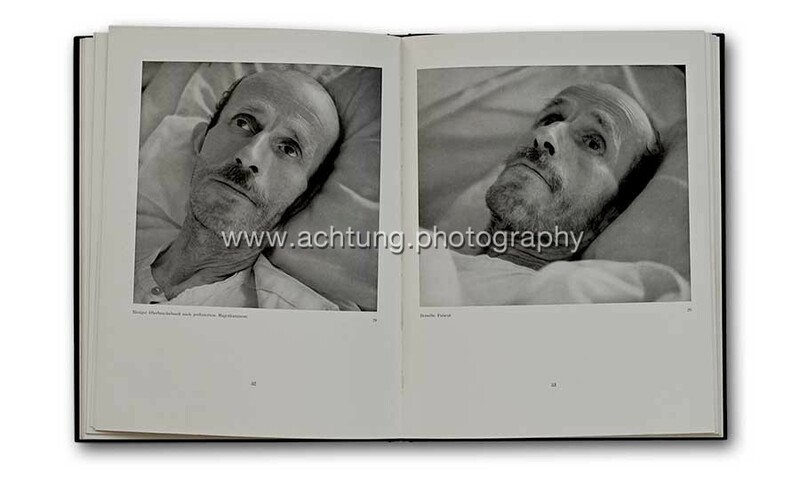 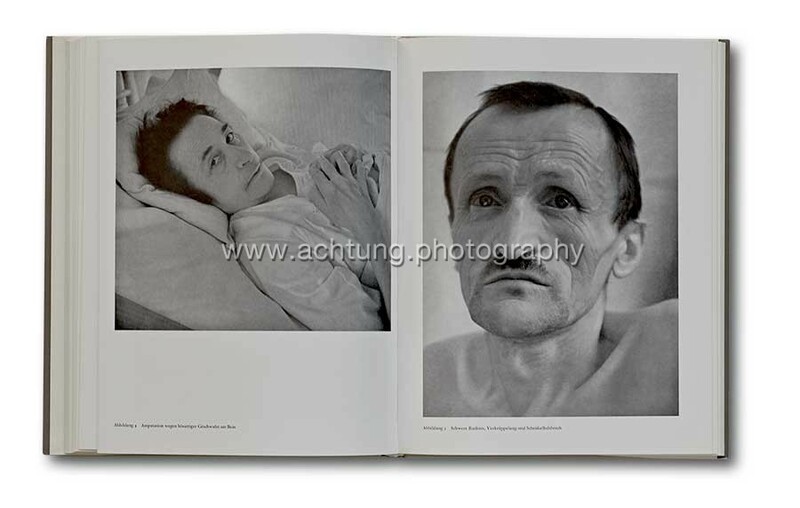 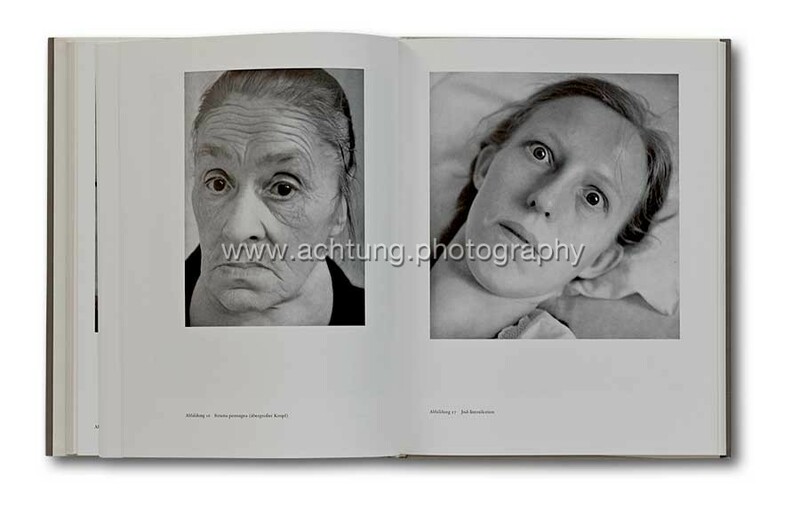 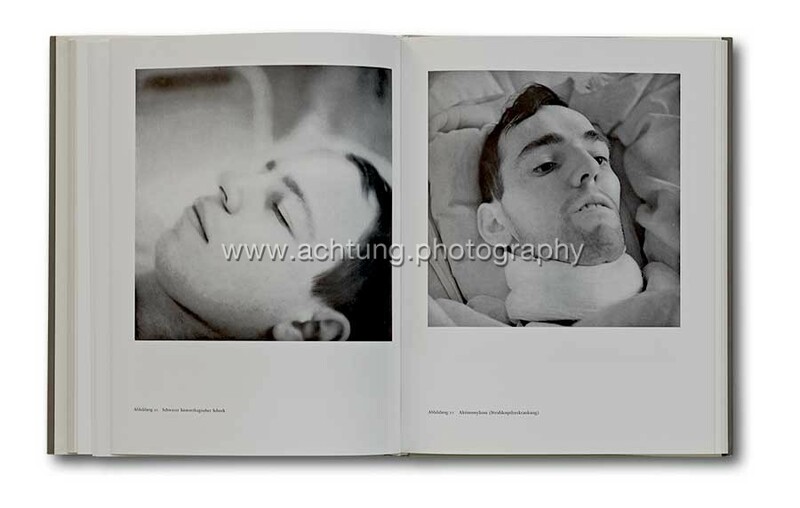 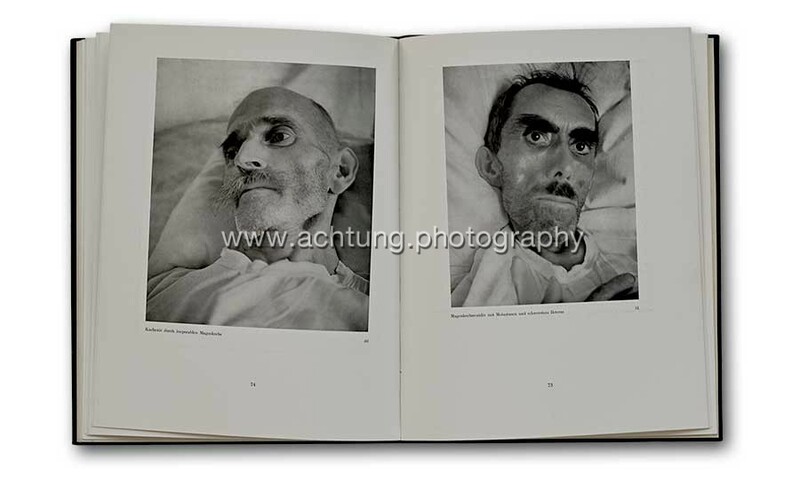 This collection of haunting black and white portrait photographs of suffering – with patients often looking directly into the camera as if pleading for help or relief – are hard-hitting: once seen, never forgotten. 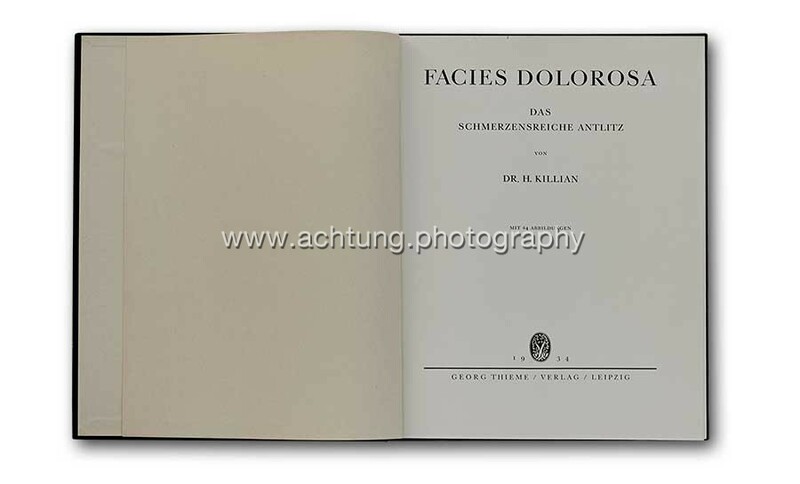 A light blue illustrated dust jacket covers the black, gold-lettered cover. 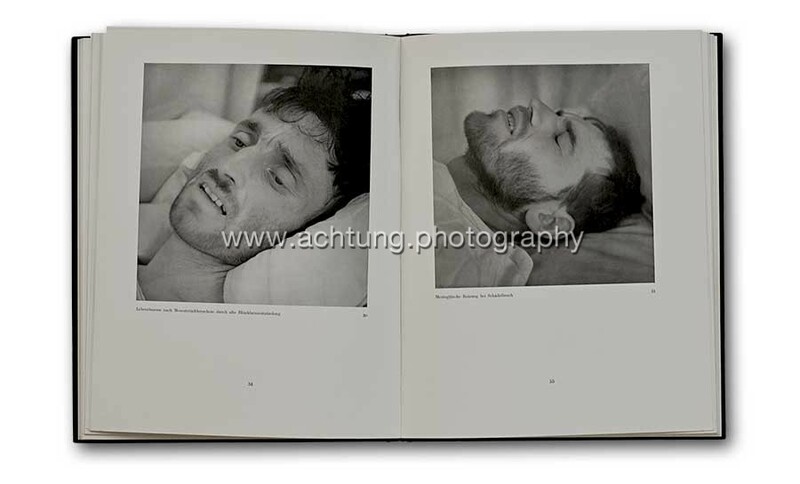 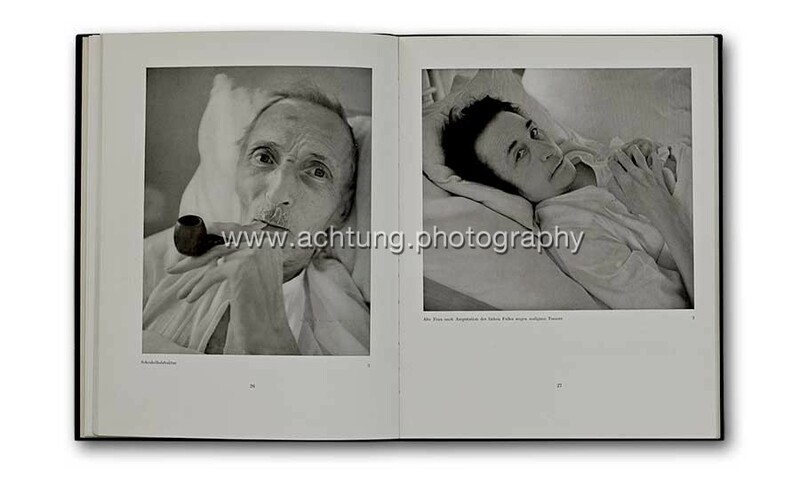 The book opens with text (preface, index and explanatory text) followed by 32 pages of photographs. 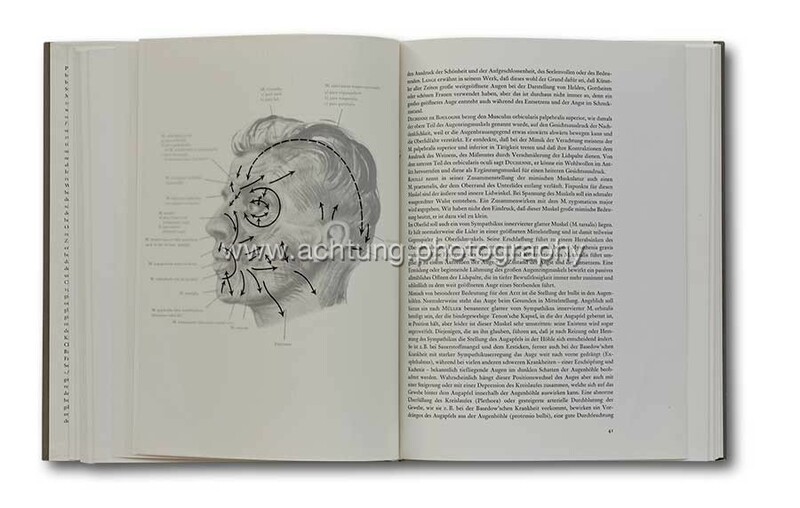 The book was originally intended as a reference work for others in the medical profession. 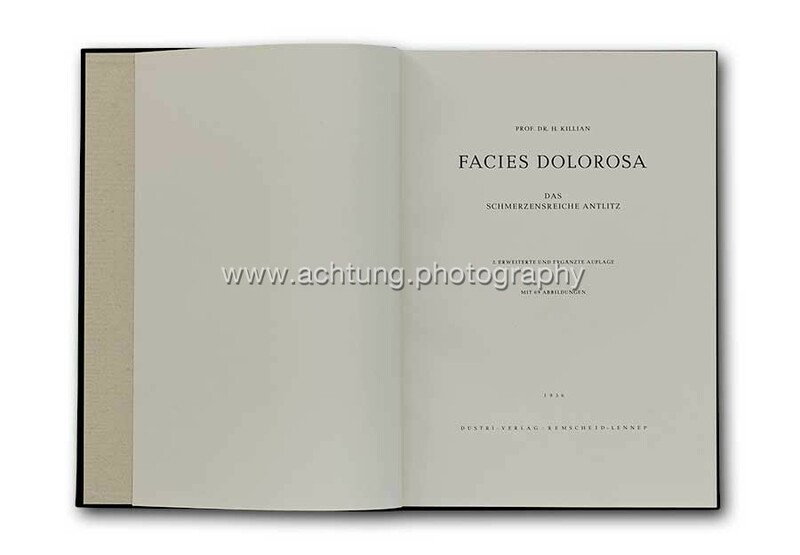 It was re-published twice in extended form (see below). 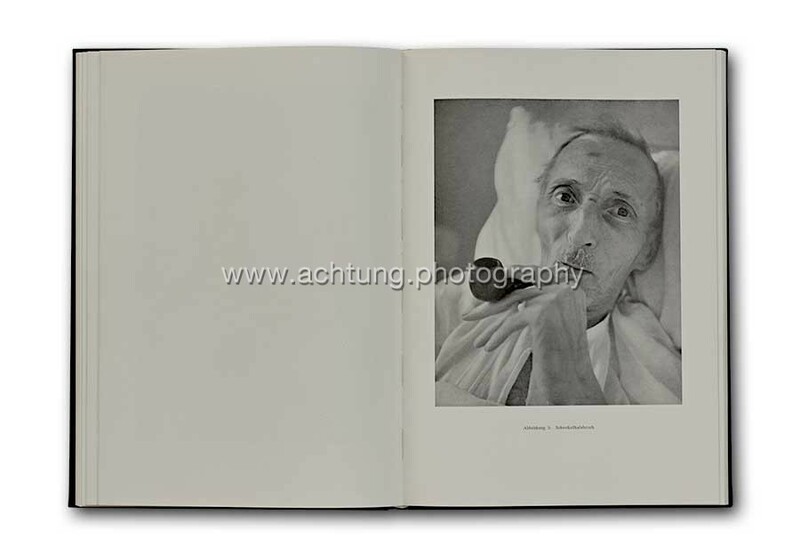 Though now perhaps of lesser interest to doctors and scientists, it has become a highly sought after item for collectors of photography books. 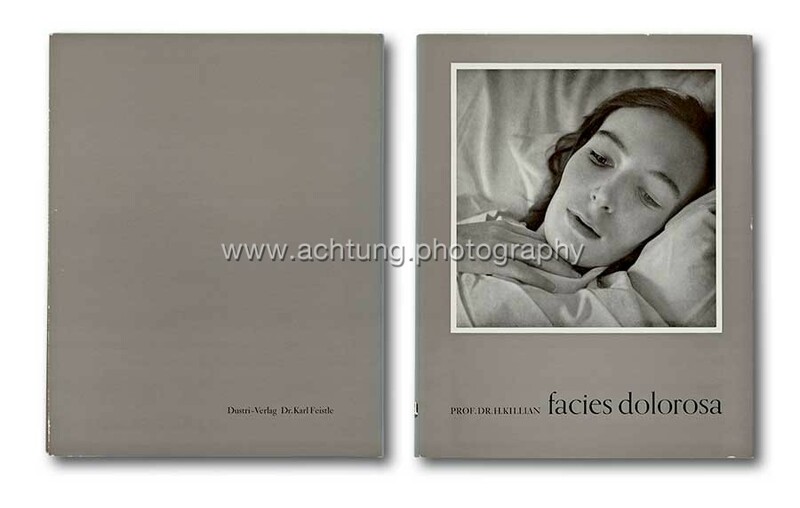 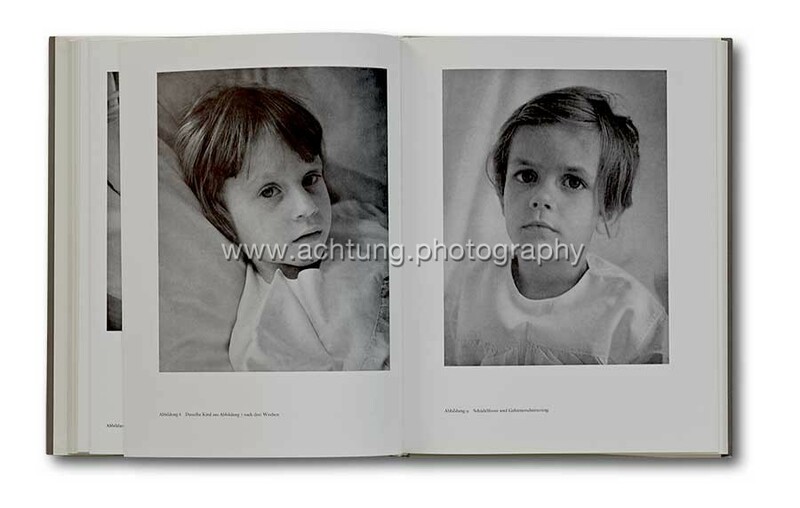 This is without any doubt one of the most outstanding and important books of photographic portraiture. 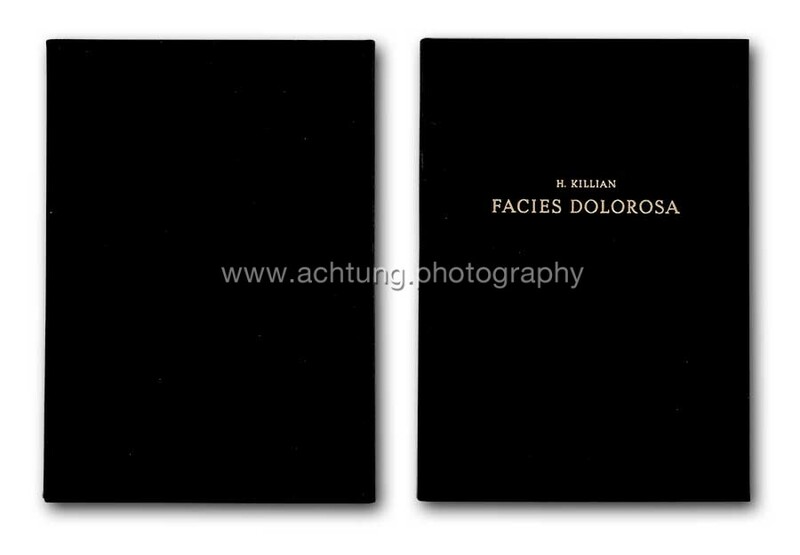 This is the second edition, revised and extended. 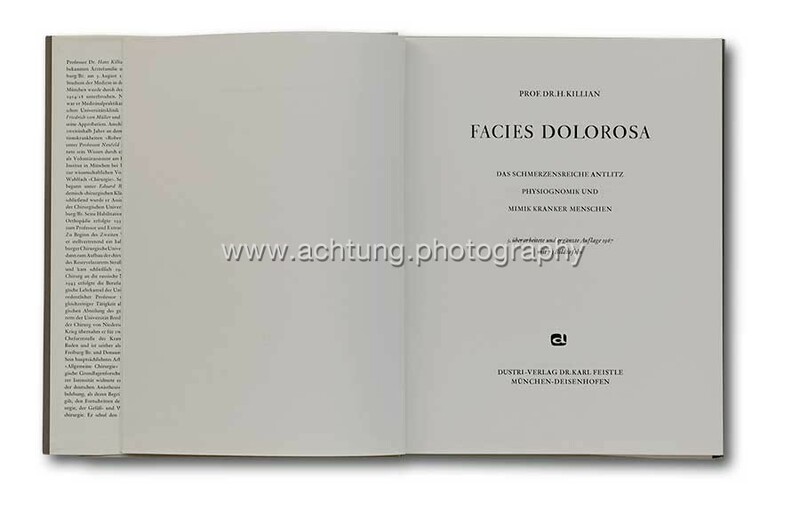 A coated paper stock is used throughout the book, meaning that the texts and the photographs are printed on the same type of paper. 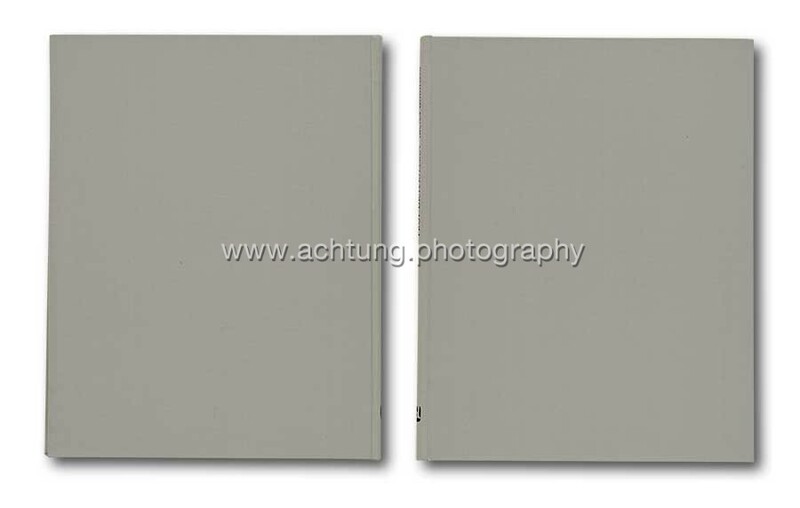 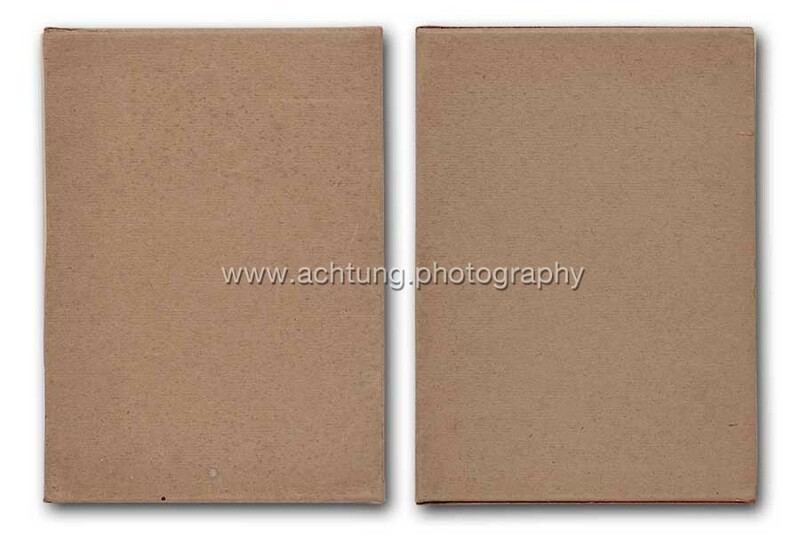 One obvious difference to the first edition is that all photographs are printed on the right page leaving the opposite page blank. 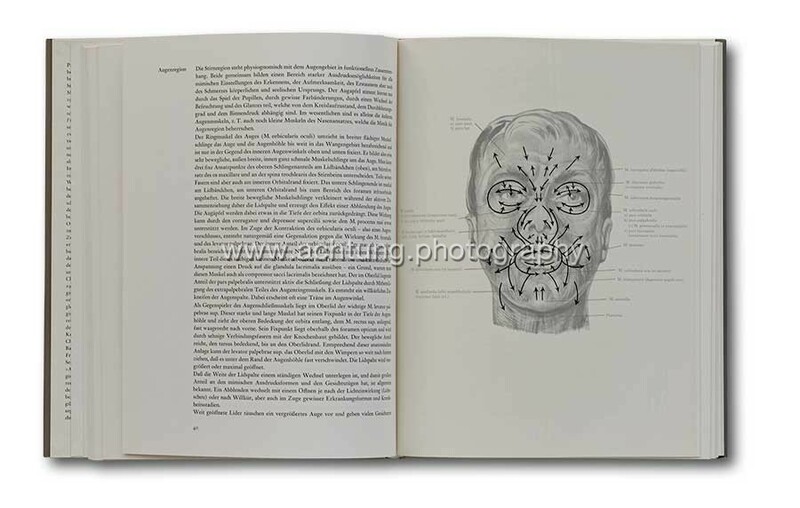 2 anatomical drawings were added in the text section. 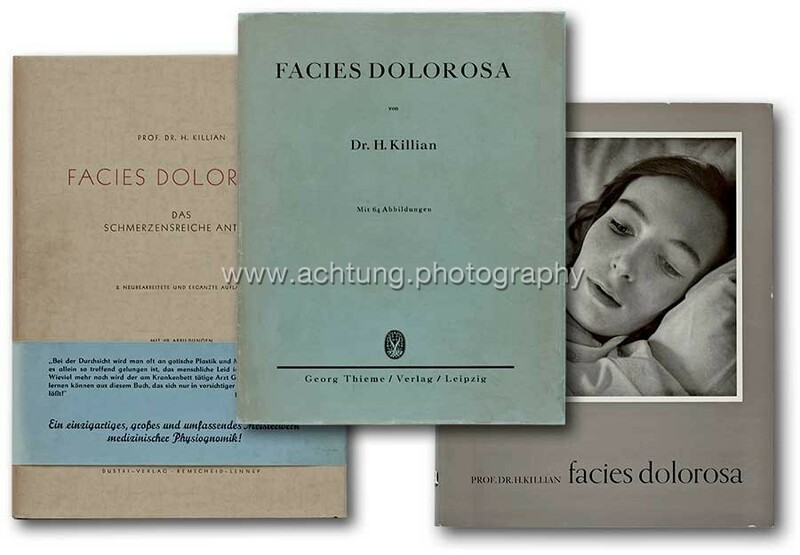 A blue obi-band praises the books importance and “warns” the reader to view with caution. 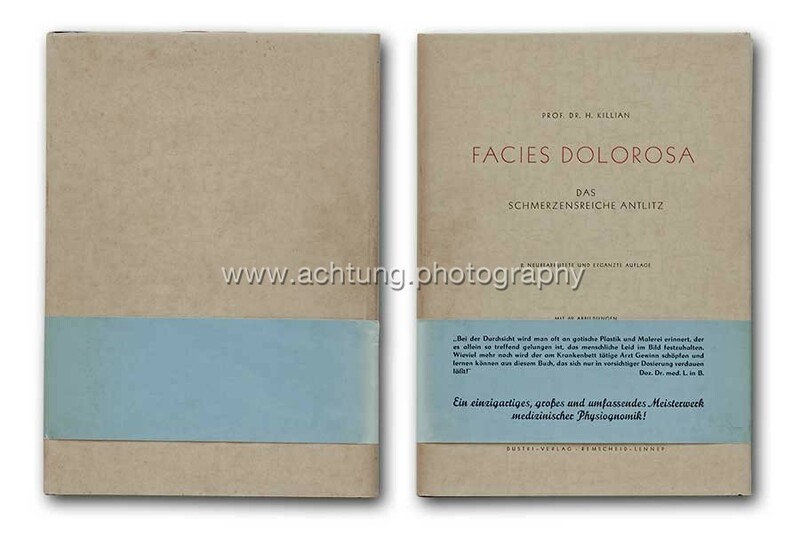 Published by Dustri-Verlag, Remscheid-Lennep, 1956. This is the 3rd revised and extended edition. 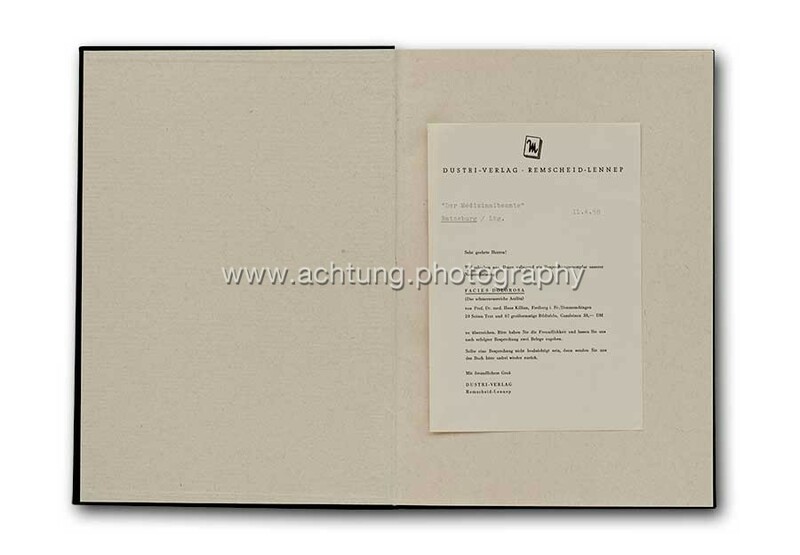 The text pages are printed on matt paper. 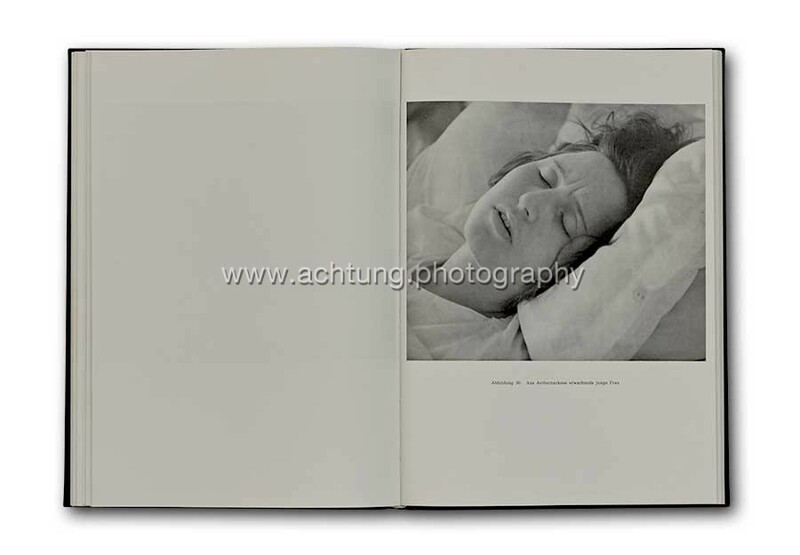 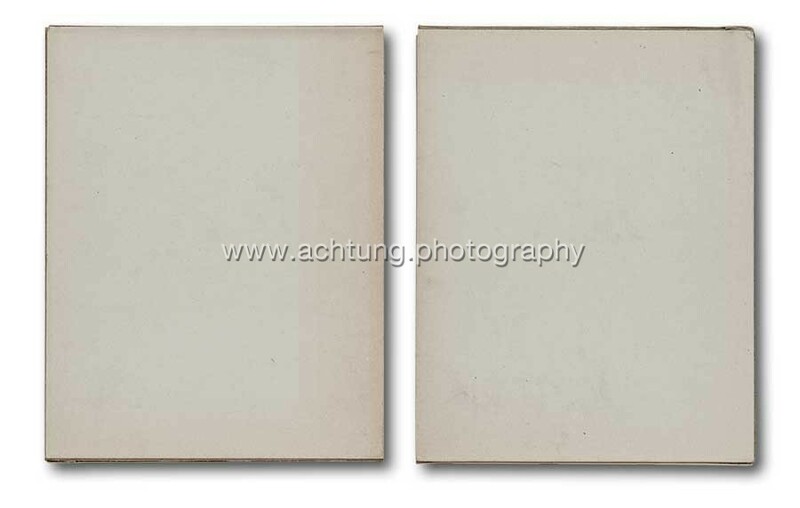 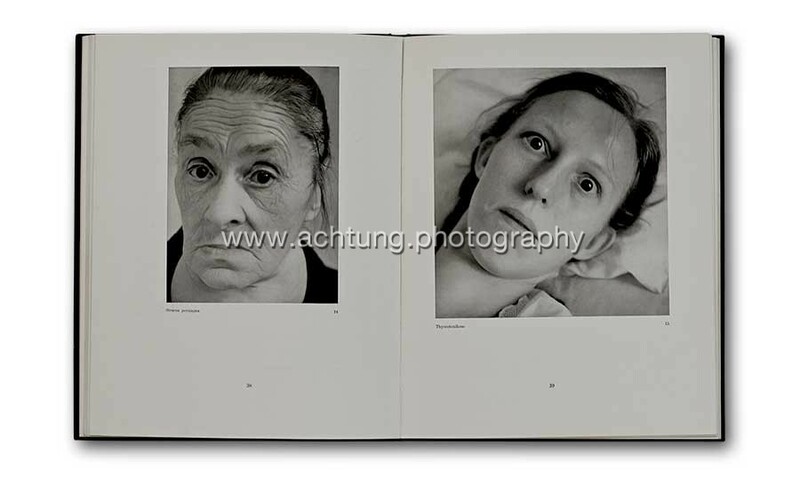 Each photograph in the picture section is printed with another photograph opposite, as in the first edition from 1934. The two illustrations of faces in the text section are overlaid with a translucent page with additional drawings. 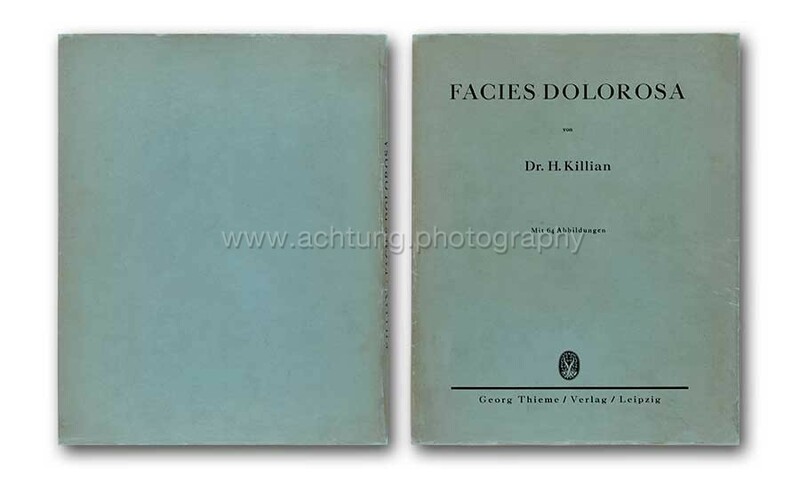 Published by Dustri-Verlag Dr. Karl Feistle, München-Deisenhofen, 1967.